One of the popular ways to earn a bit of cash without much effort in front of your computer are the so called PTC (Paid-To-Click) programs and these are finding their ways to Bitcoin and crypto currencies as well. One such example is BtcVic, a Paid-To-Click program where you get paid in Bitcoin to view sites. 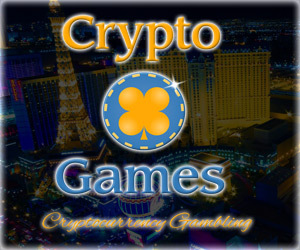 The service gives you 500 satoshi just for signing up and starting to use it, and it just takes a minute to get an account and be ready to start. 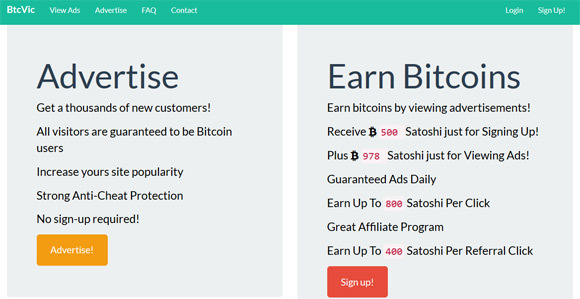 You can earn up to 800 Satoshi per click as a maximum reward though most websites will pay less than that, depending on the time you need to spend viewing them before you get your reward. 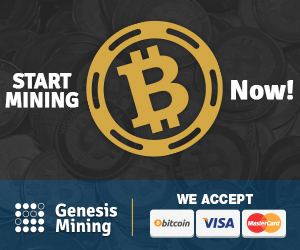 Do note that the service has a 15000 satoshi minimum withdraw amount, so you need to reach that before you are able to get your reward sent to your Bitcoin wallet, but you should be able to reach that limit without much effort on your side. The only drawback for the moment there are not that many websites that you can visit and get paid, but you can revisit them every 24 hours and accumulate more earnings and hopefully more sites to visit will soon be available. In just a few minutes we’ve managed to collect a total of 1320 satoshi going through all of the available websites and tomorrow we are doing it again to earn some more. The website has an affiliate program that can help you earn more coins faster and easier, all you need to do is refer some friends and once they start using the service and getting paid for visiting websites you will get 50% bonus of what they have earned. Do not worry, they are still getting their full reward for the visited sites, but since you have introduced them to the website you get the extra 50% as a bonus. This way you can earn some more coins faster with less effort and you are of course welcome to share the affiliate link on Facebook or Twitter to get more people and more bonus.